Carlye Youngblood is an expert property manager, with primary responsibility for owner and tenant relations, property showings, and vendor and contractor management. With over 15 years’ experience in property management, primarily in the Seattle market, she earned the prestigious national TBOY (The Building of the Year) award for her management of retail/high-rise buildings. 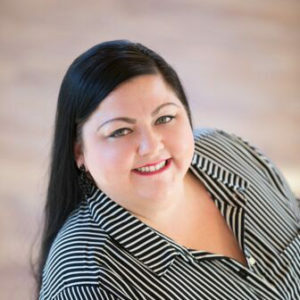 She previously served as operations manager for Fishman Realty-Keller Williams in Portland. A new Portland resident, Carlye has completed coursework in accounting at Kaplan University in South Portland. When she's not showing properties or assisting tenants, she's walking her rescue dogs or serving up Fettucine Alfredo to her large extended family.